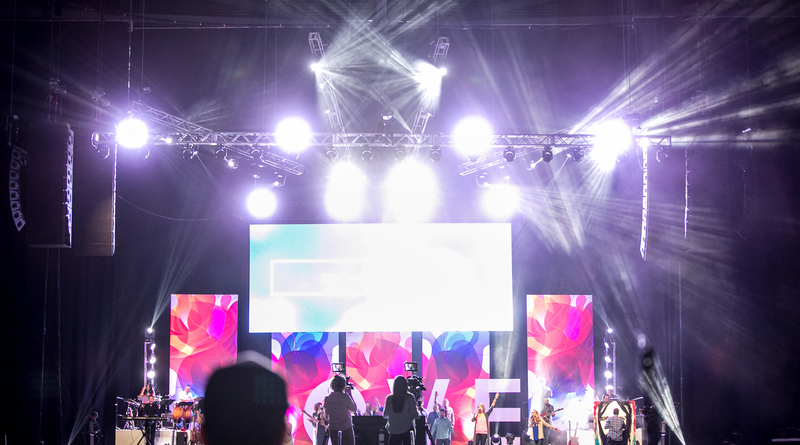 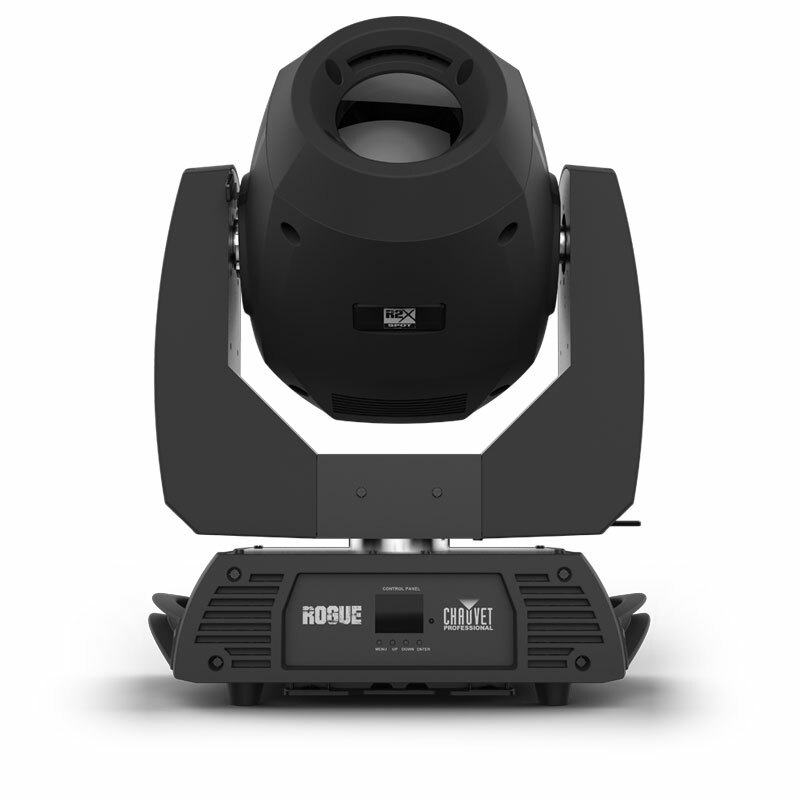 Rogue RH1 Hybrid beam and spot possesses an unrivaled optical system with 8-facet and 6-facet prisms that are completely layerable and controllable. 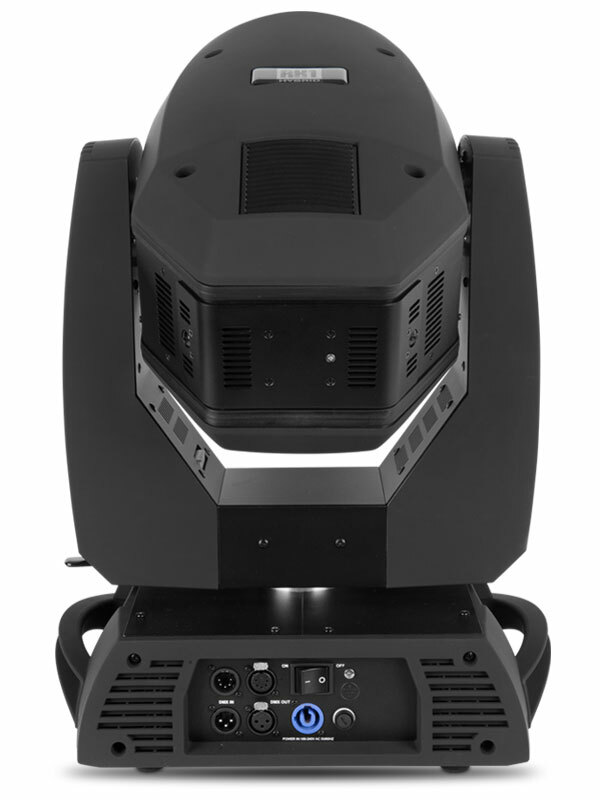 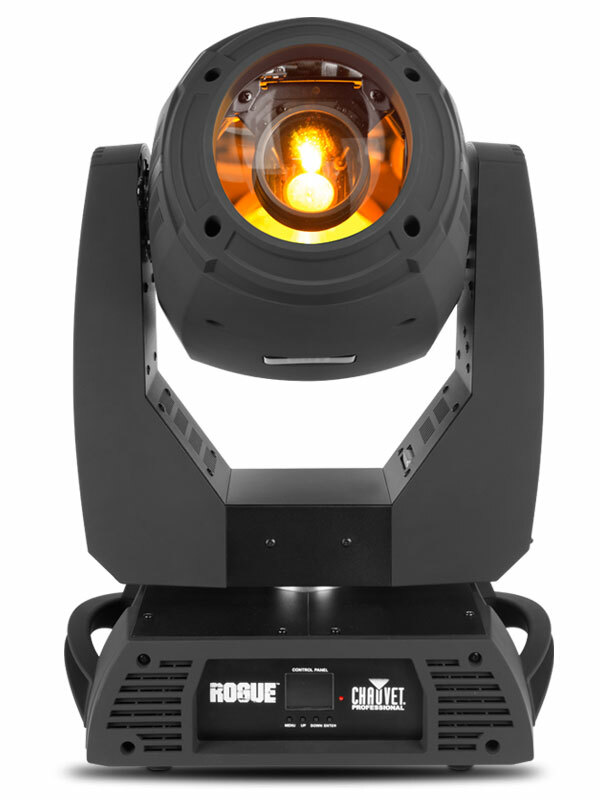 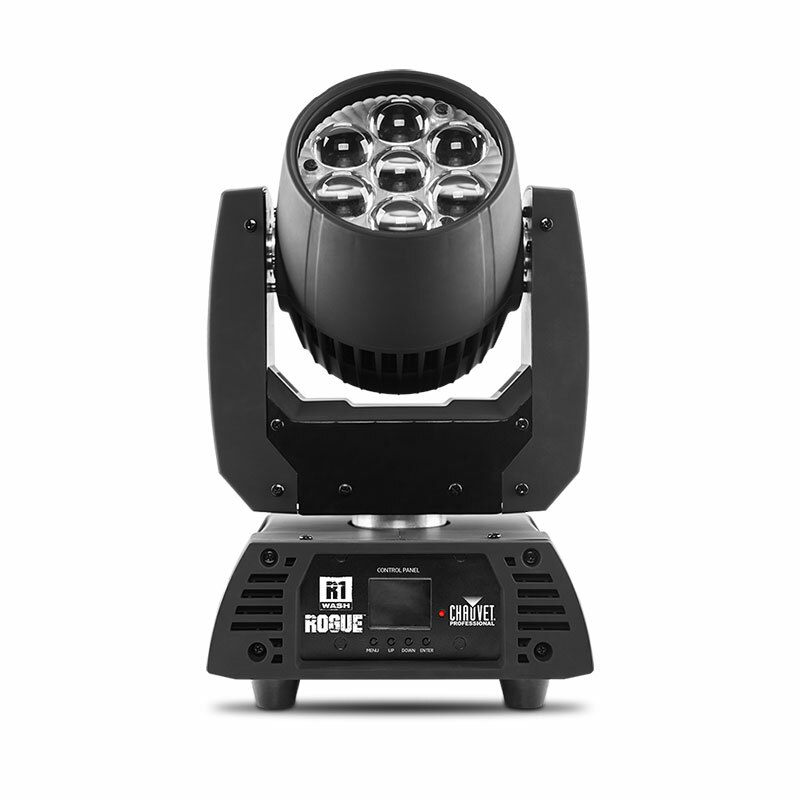 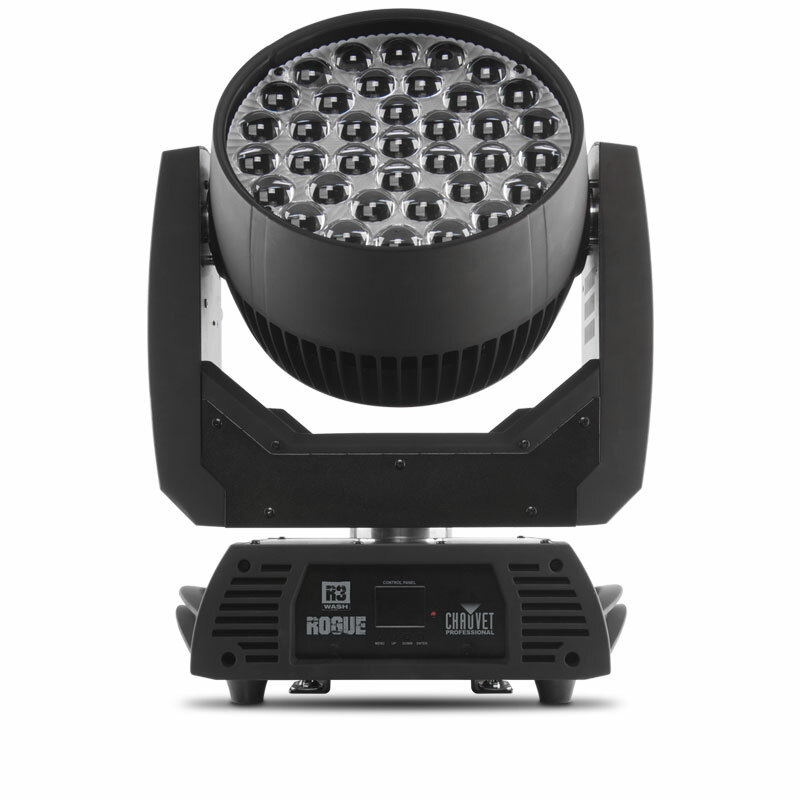 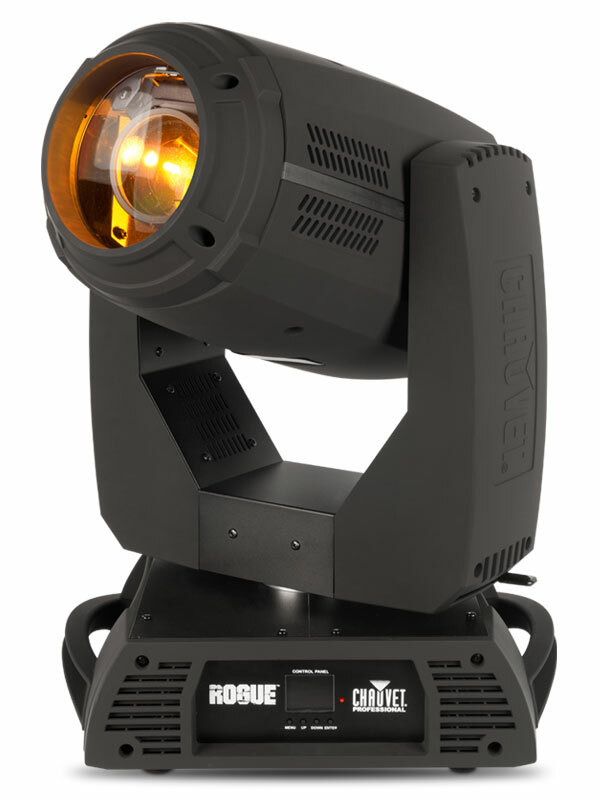 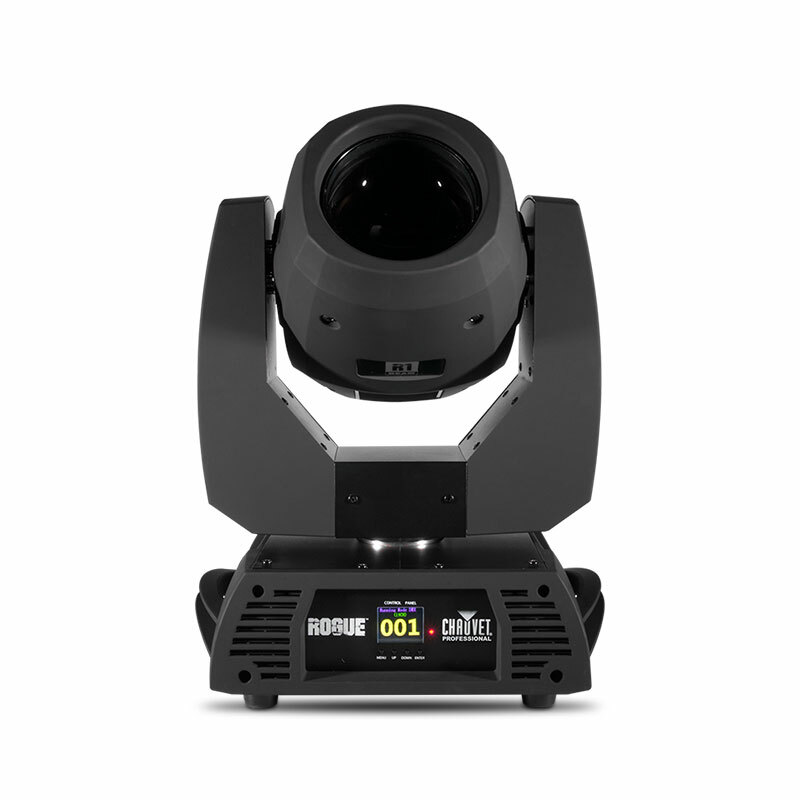 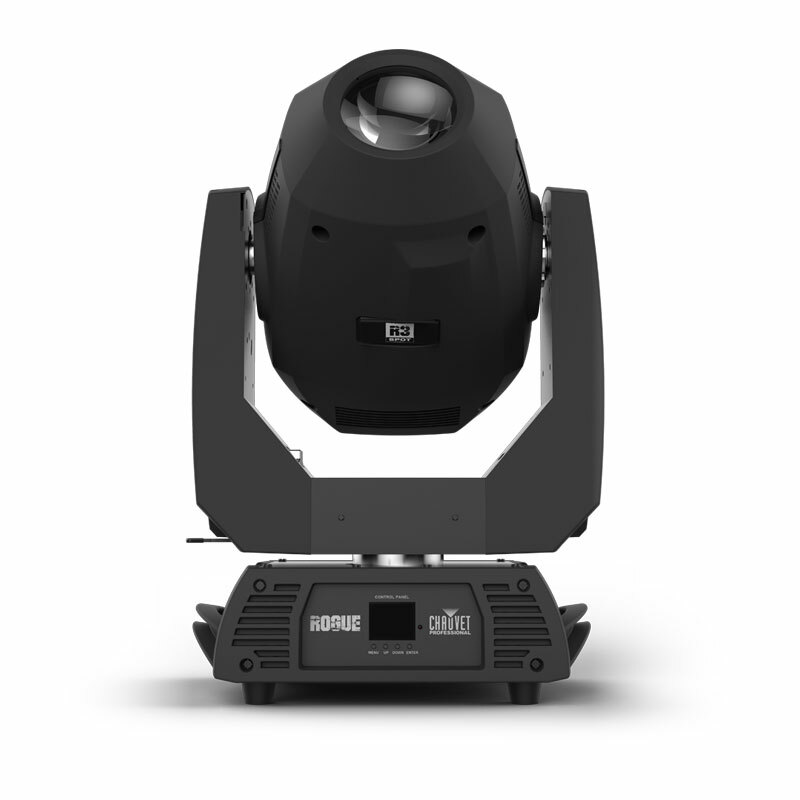 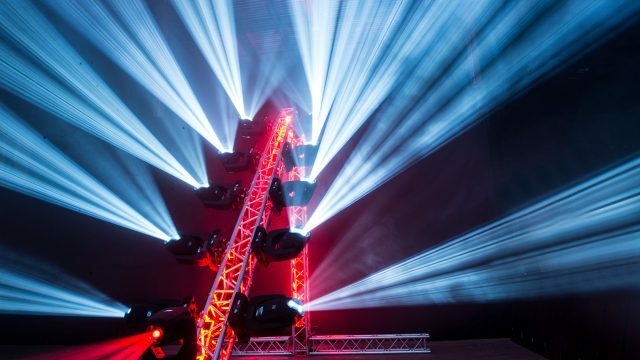 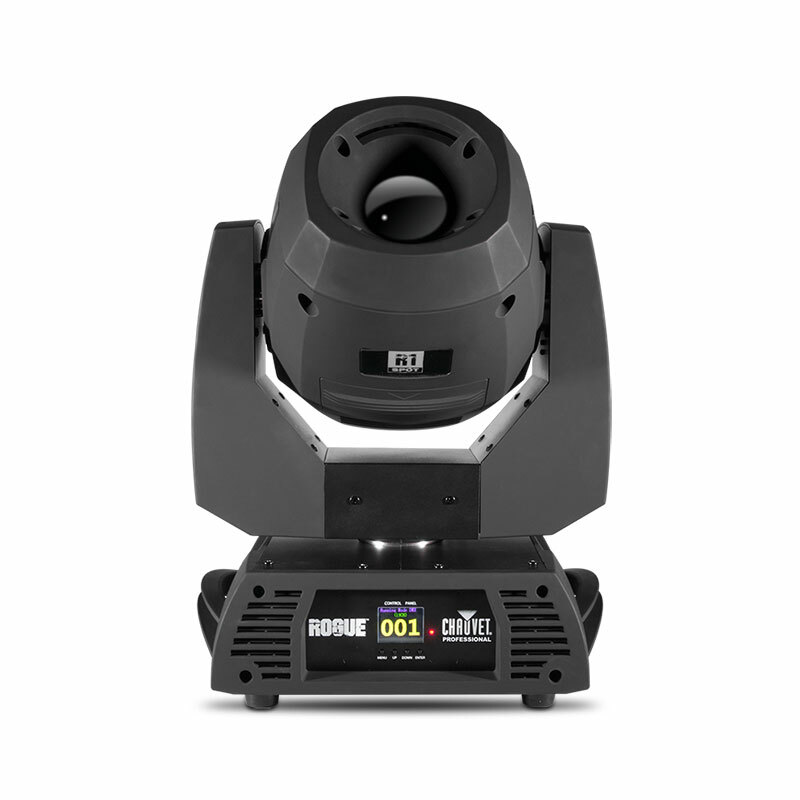 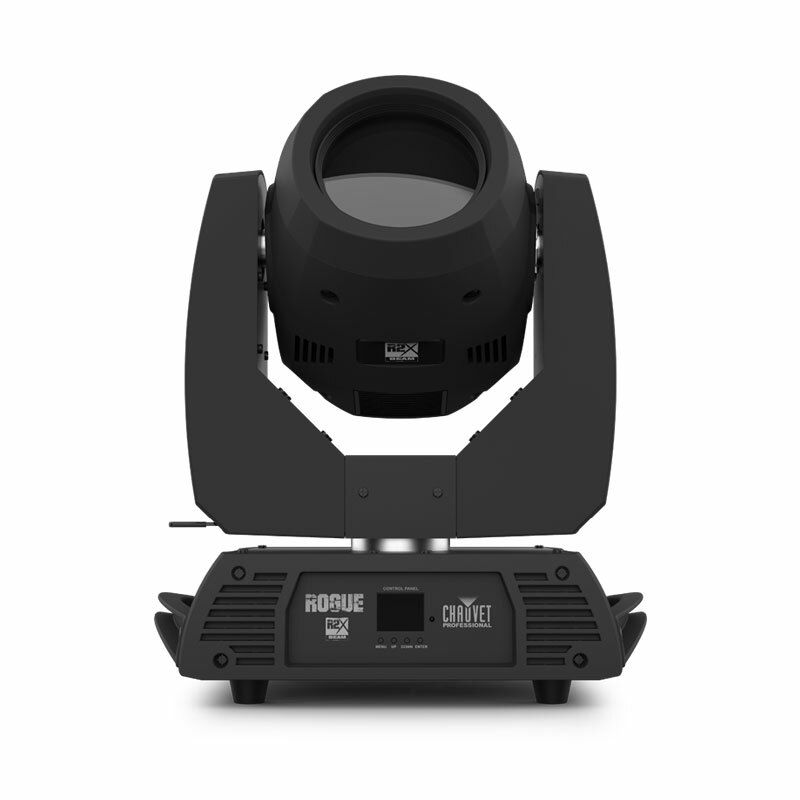 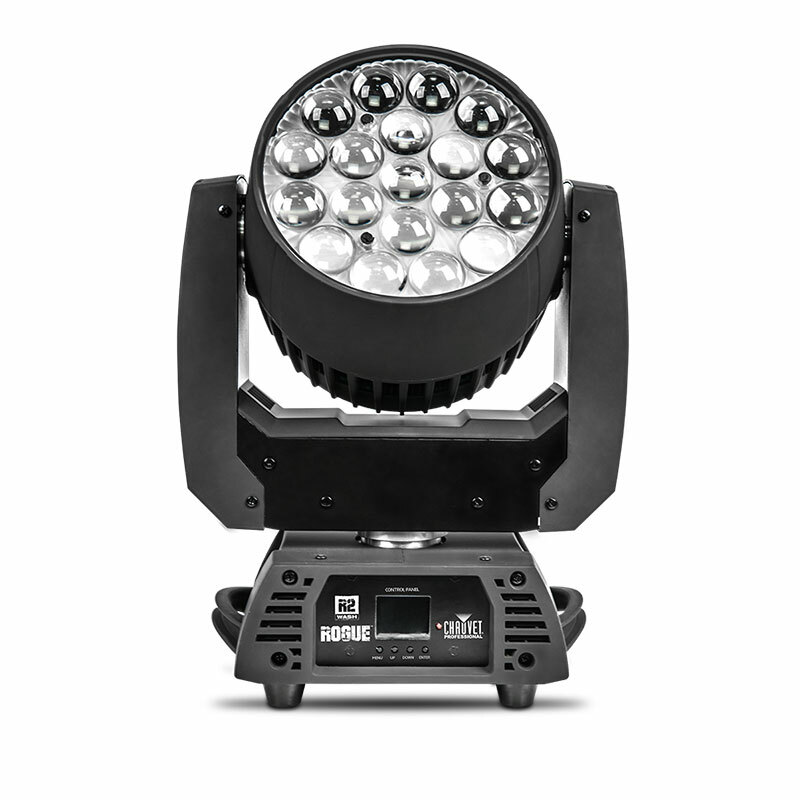 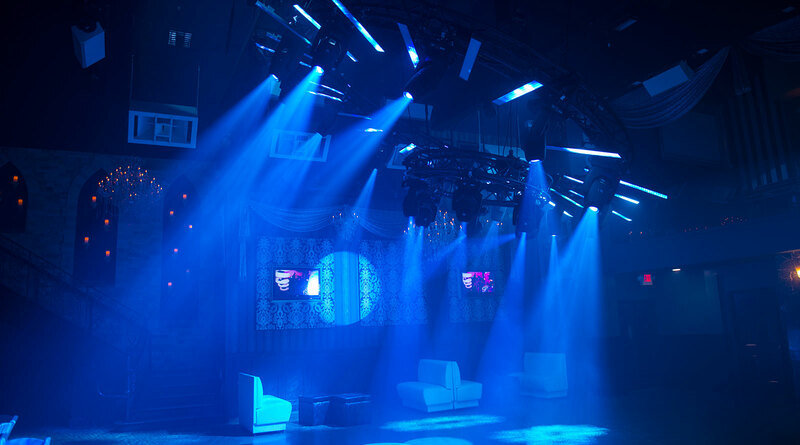 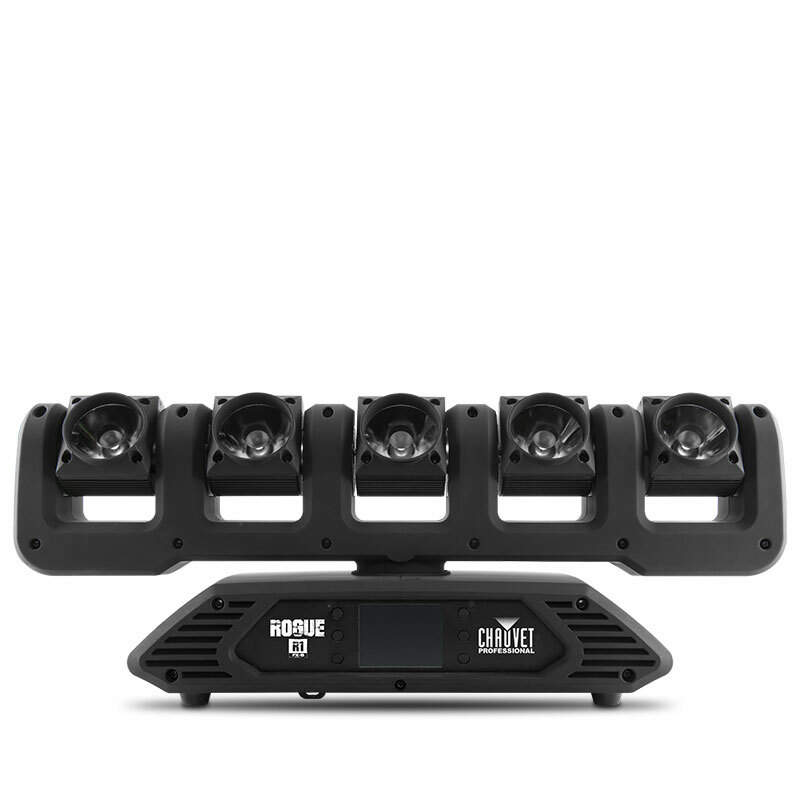 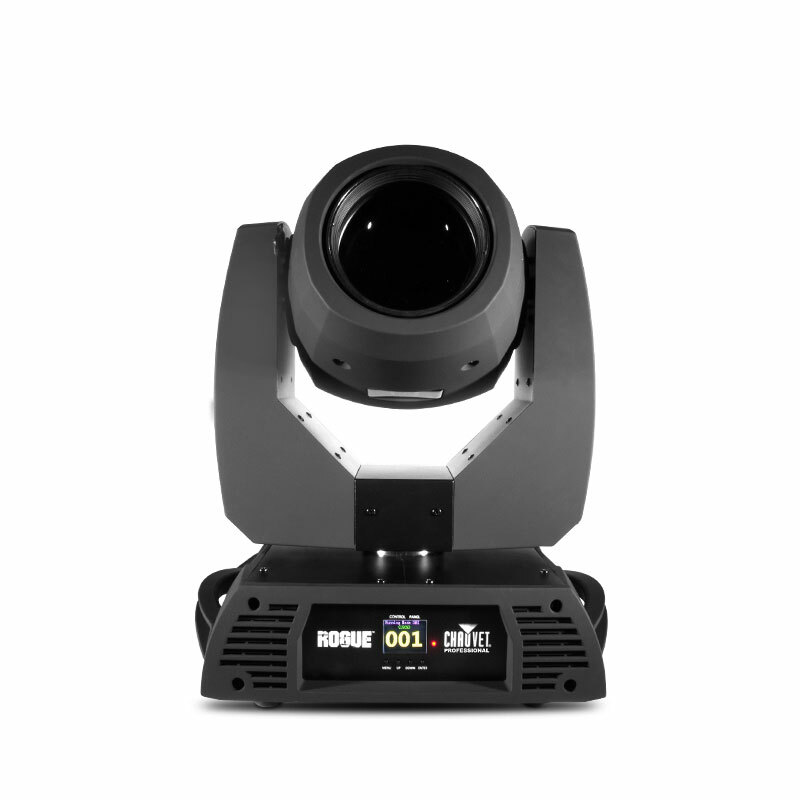 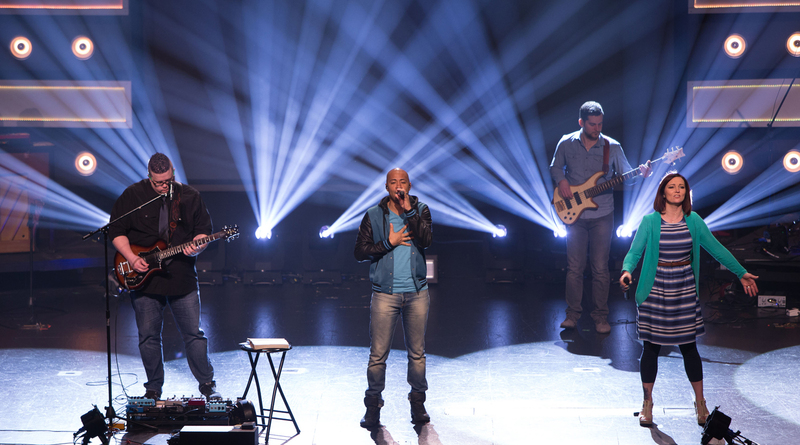 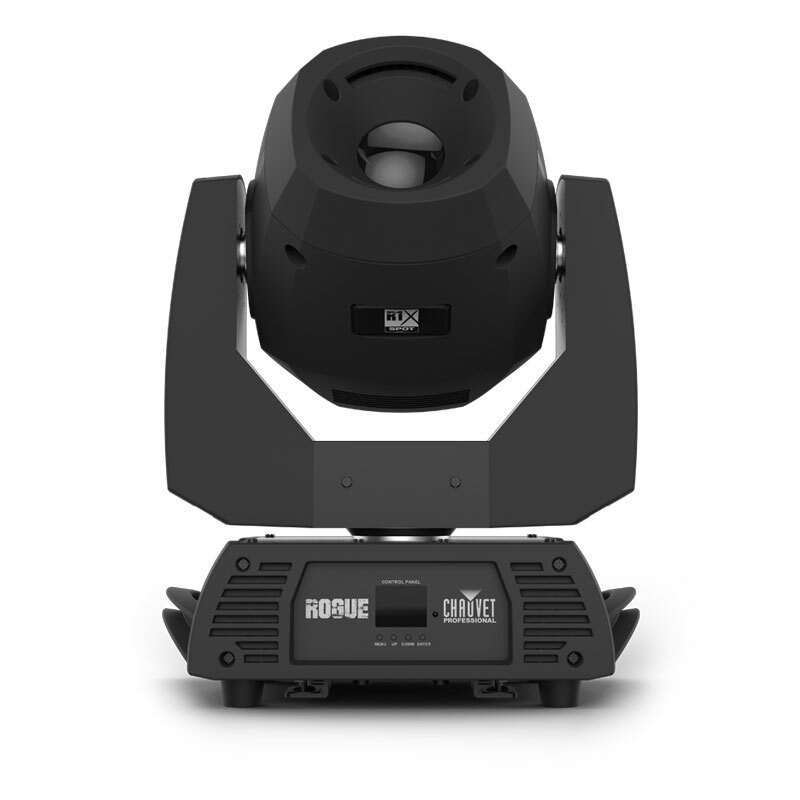 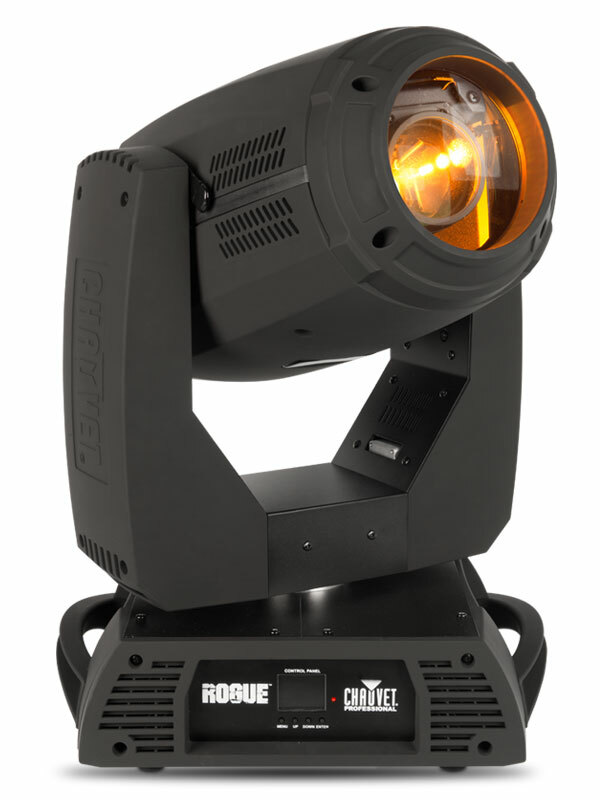 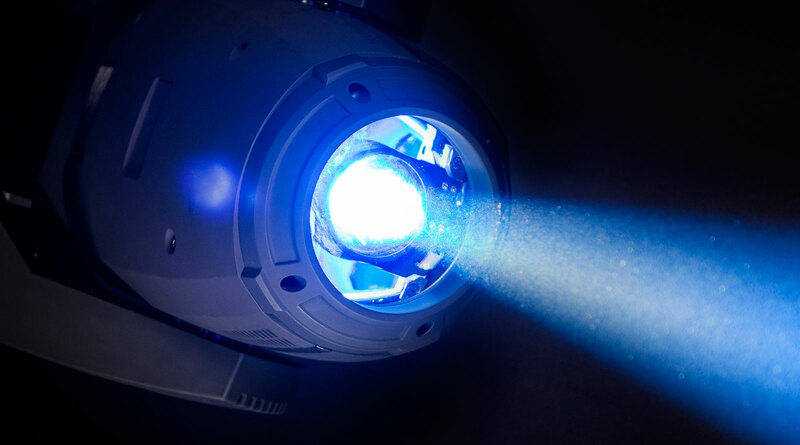 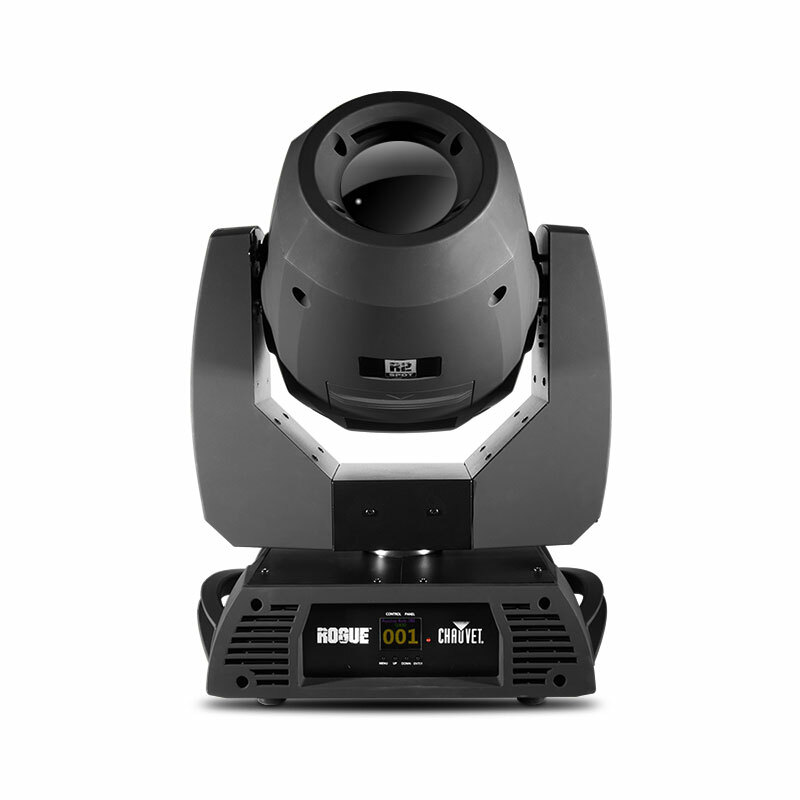 Powered by a 330 W Osram Sirius lamp, Rogue RH1 Hybrid delivers an ultra-intense output of 111,000 lux @ 15 m with tight beam angles of 2.5º – 8° in Beam mode and a zoom range of 5 – 19° in Spot mode and 18° – 38° in Wash mode. 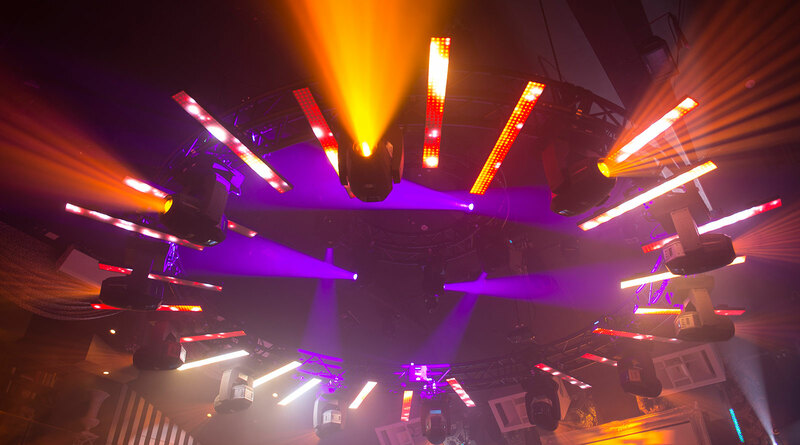 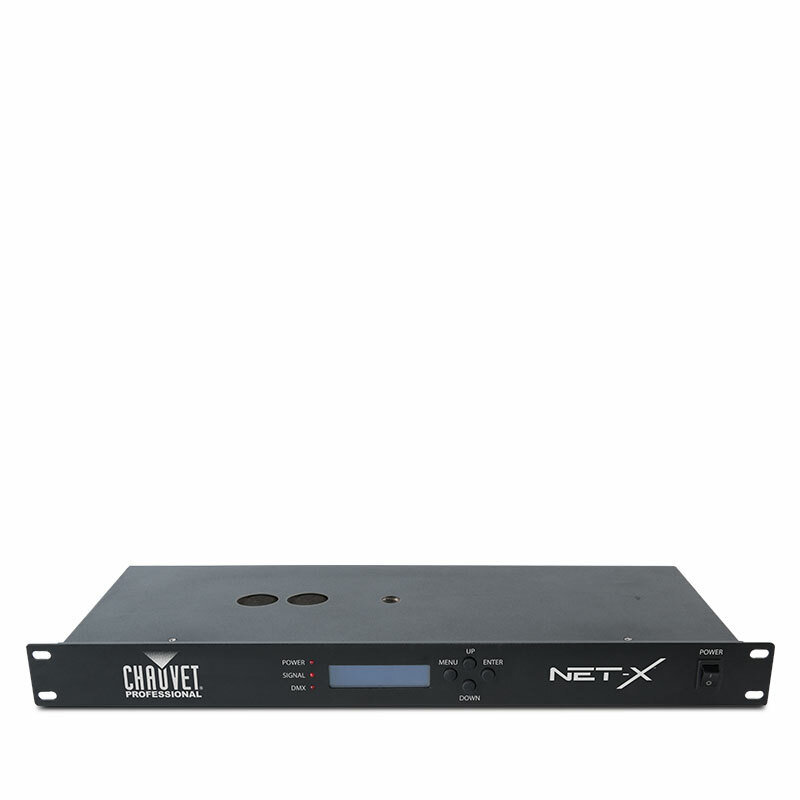 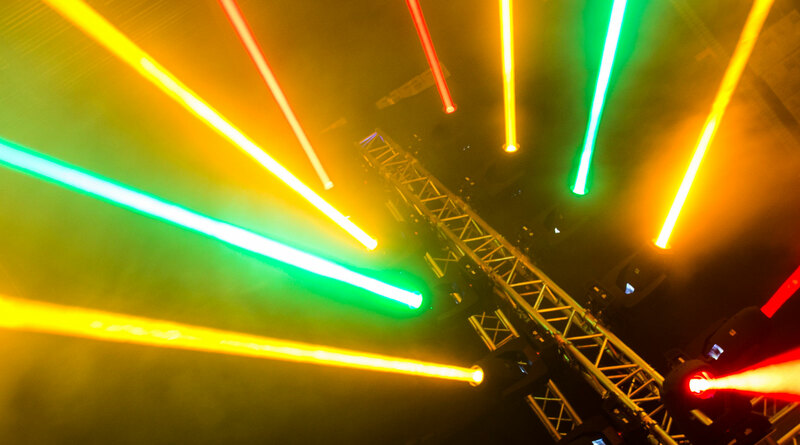 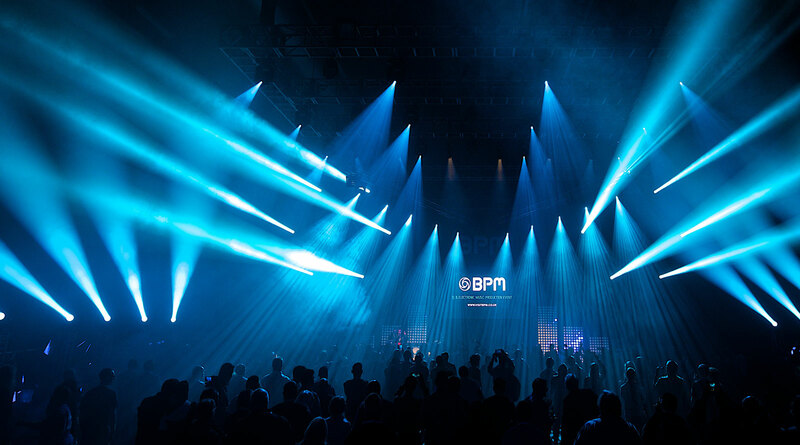 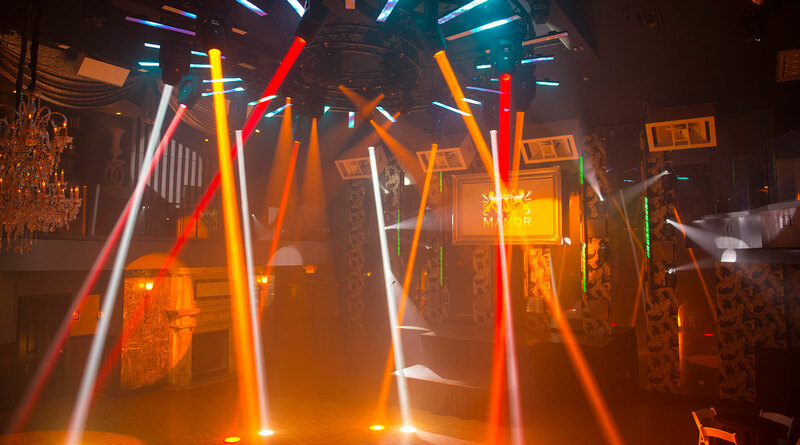 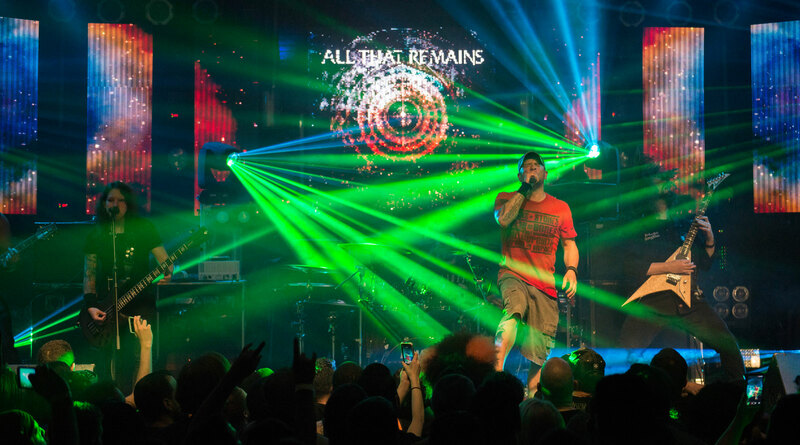 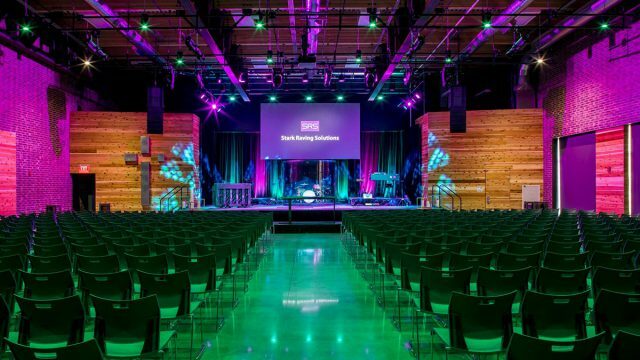 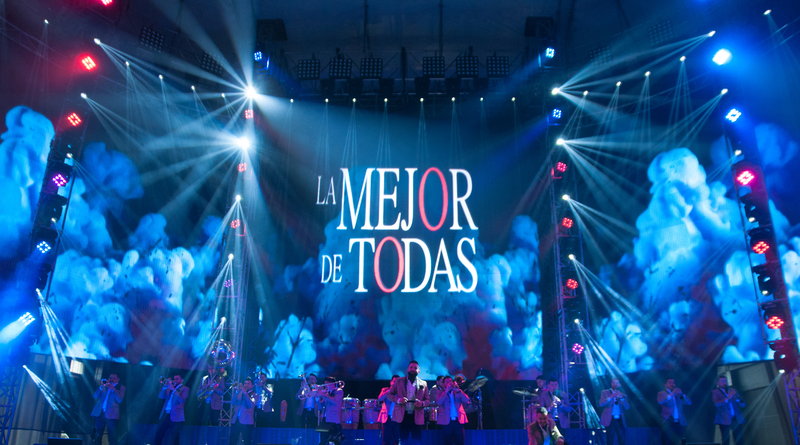 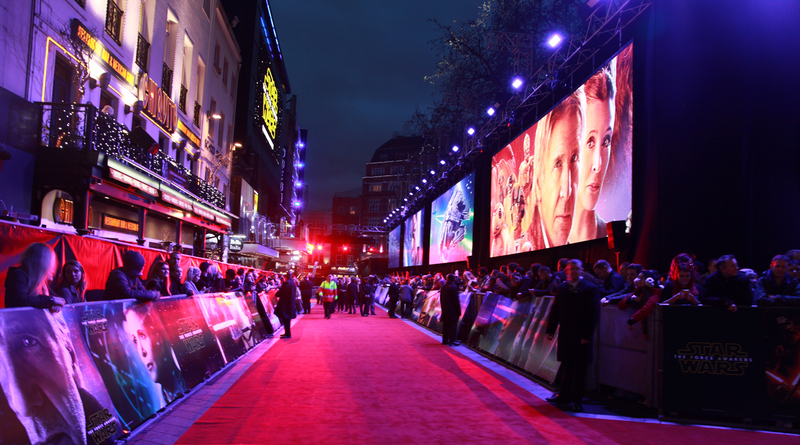 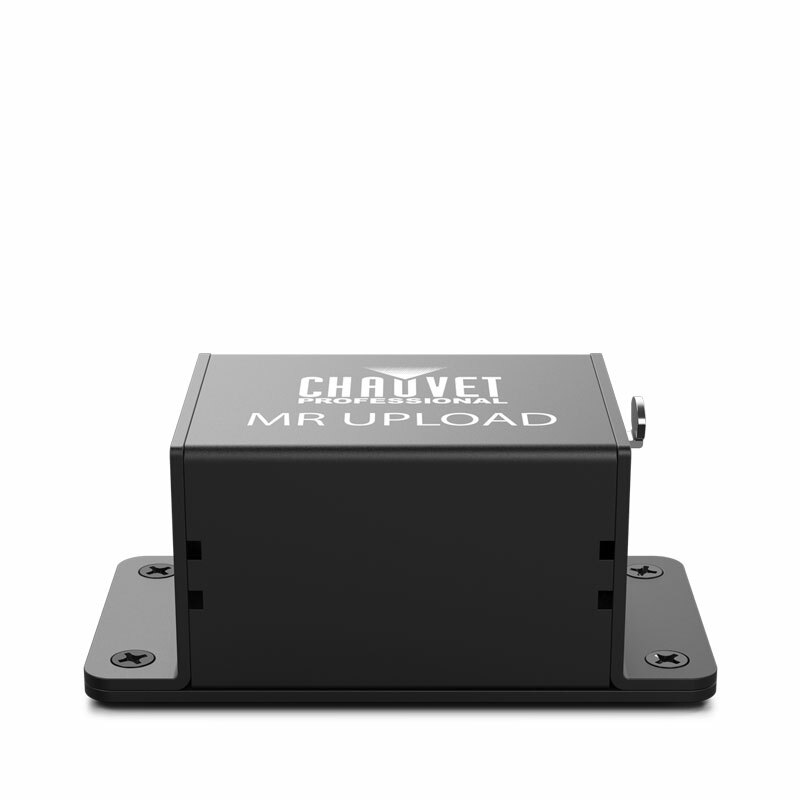 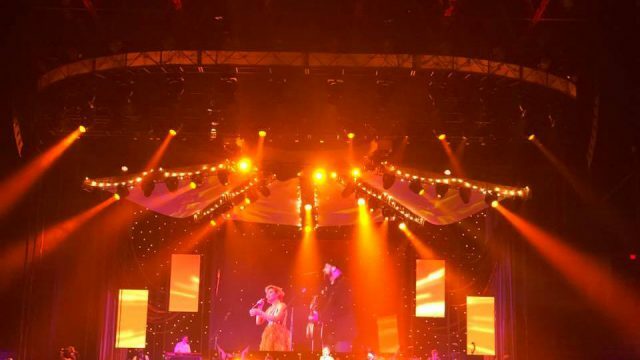 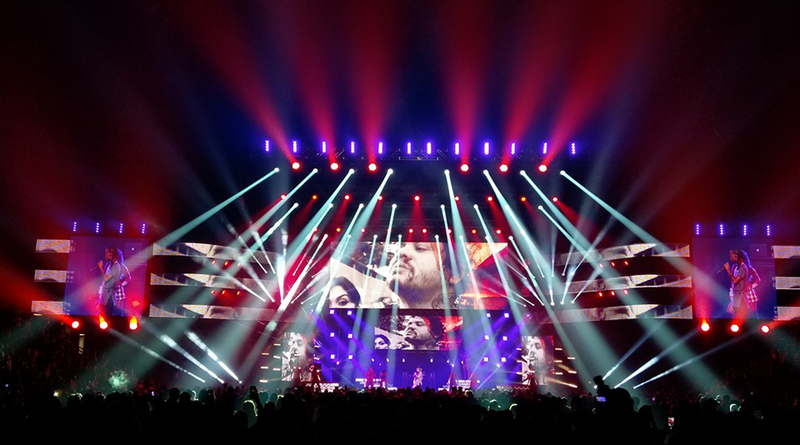 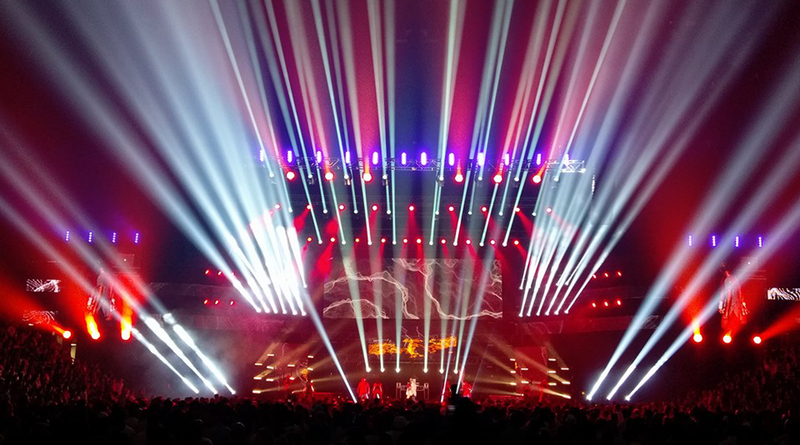 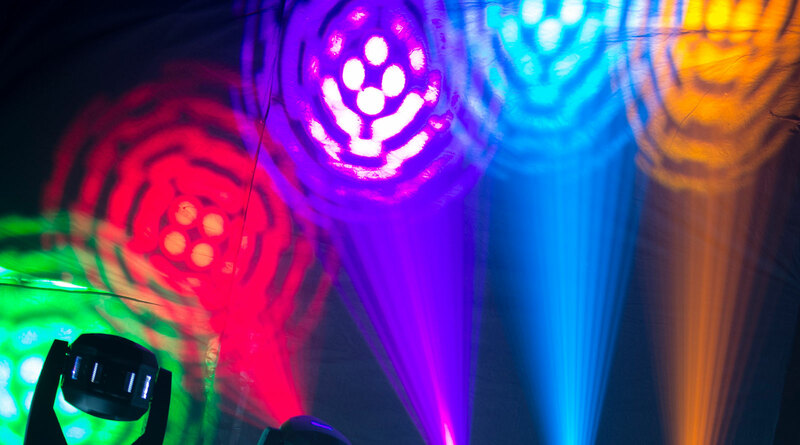 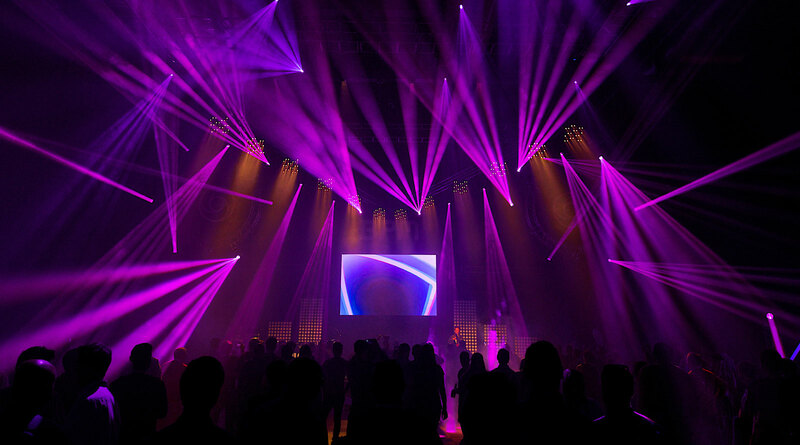 Indexing and static scrolling gobo wheels and a 13-hue color wheel add to the stunning visual effects that this amazing tool can create.